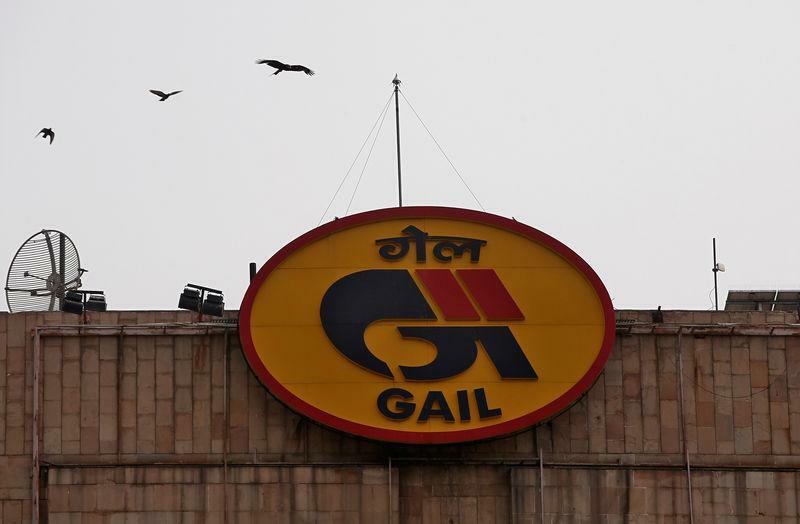 (Reuters) - State-owned gas utility GAIL (India) Ltd's fourth-quarter profit surged nearly four-fold, but missed analysts' expectations. That compared with an average estimate of 13.55 billion rupees in profit drawn from 18 analysts, Thomson Reuters data showed. Revenue from operations rose 12.8 percent to 154.31 billion rupees.